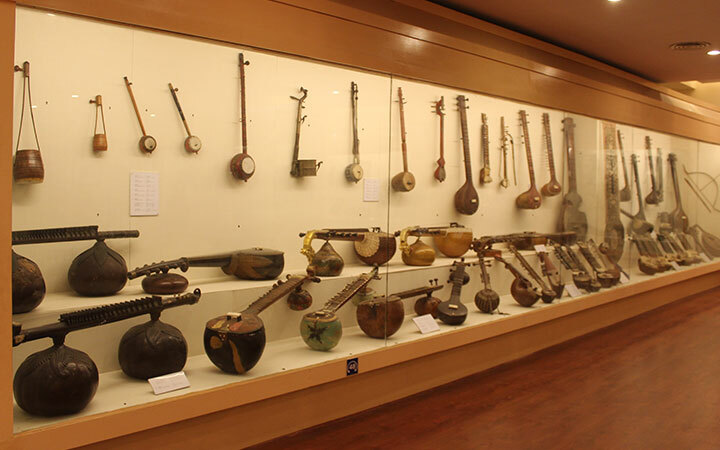 Here is, is no particular order, the list of 15 must visit museums in India. National Museum, Delhi. National Museum. Prince of Wales Museum, Mumbai. Indian Museum, Kolkata.